The last couple of weeks have been insanely busy for me as I traveled to several of the top tool manufacturers in the world! 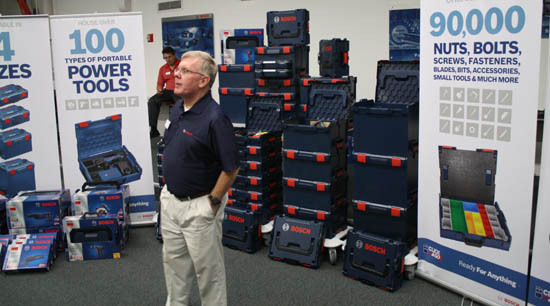 The end of the trip was anchored by a 2 day visit to Chicago and Bosch Tools. 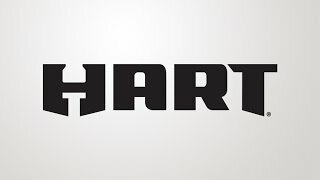 Even though I’m fairly well connected to the Tool Industry I’m constantly amazed at the “arms race” that going on between the manufacturers. 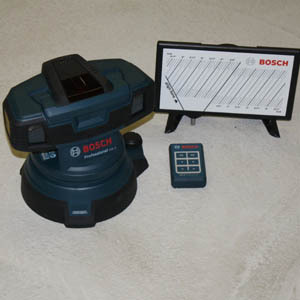 This year was no surprise as Bosch pounded us with tons of exciting new products and a few peaks at some exciting new tools just around the corner in 2013. 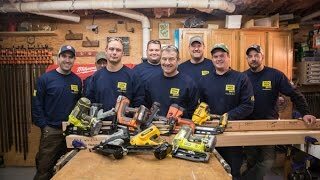 My new woodshop is quickly filling up with some amazing new woodworking tools and several of this years latest products will certainly make their way into the new shop. 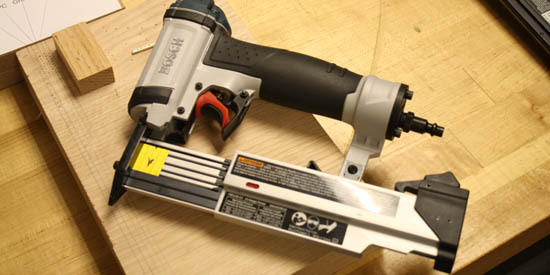 First up is Bosch’s FNS138-23, a 23 gauge pin nailer that’s packed with really nice features at an excellent price point. 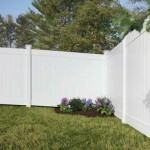 The pinner boasts 10% more power than similar competitors and a MSRP of $159. Next up are two new jigsaws including a top grip (JS572EL) and barrel grip (JS572EBL) versions. Frankly these guys already make one of the best jigsaws on the market so I couldn’t imagine what they might add to it. The newest versions include LED lighting, tooless footplate and a new Precision Control II that uses two rollers to produce the lowest blade deflection of any jig saw. Priced at $299 these will be some of the more expensive jigsaws on the market but I think they will be well worth the price. Lastly and probably one of the biggest highlights from this years event is the new Palm Router Combo Kit & Plunge Base (PR20EVSPK). Finally a plunge router base for the ever popular Colt router that’s been extremely popular. 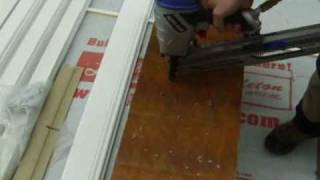 Once again Bosch Engineering really shines in this smooth, accurate, well designed tool. I can’t wait to get it in the shop and take a test drive! I for one am VERY happy to see Bosch embracing the woodworking segment. There are lots of companies walking away from that segment and it’s leaving woodworkers with fewer options. 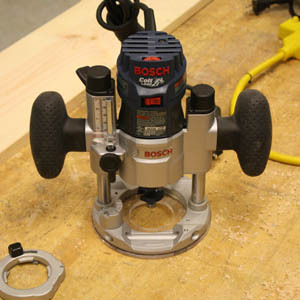 Having a great tool company like Bosch still interested really gives many of us woodworkers a great sense of relief. With both of these new saws teamed up a single worker can carry both tools from his truck into the workspace in one trip. That’s some serious portability and a huge time saver. 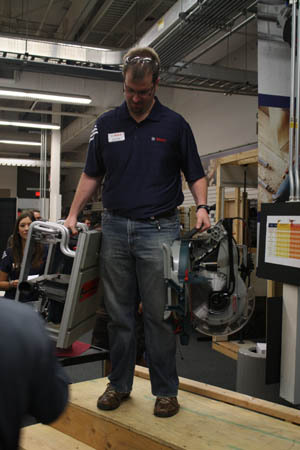 Check out the picture of Jason Feldner (Product Manager at Bosch) as he demonstrates how easy it is to carry both tools at the same time. Shoot he even did it climbing up and down stairs. In a world of ever increasing labor costs this is a big deal (in my book!). Today competition for construction work is at an all time high. In order to get work you need to do really great quality work at a very competitive price. When you start looking at ways to cut costs without quality you need to find ways of being more productive. Bosch is taking this issue seriously and offering Contractors a great system of products to get themselves more organized. 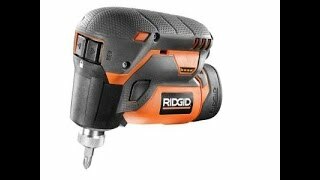 Click & Go is an innovative and customizable Storage, Organization & Mobility Solution for power tools, accessories & jobsite equipment. By teaming up with Sortimo (in-vehicle equipment racks) and a custom vehicle outfitter contractors now have a full solution for storage and organization. The heart of the new Click & Go system is the Bosch L-Boxx. 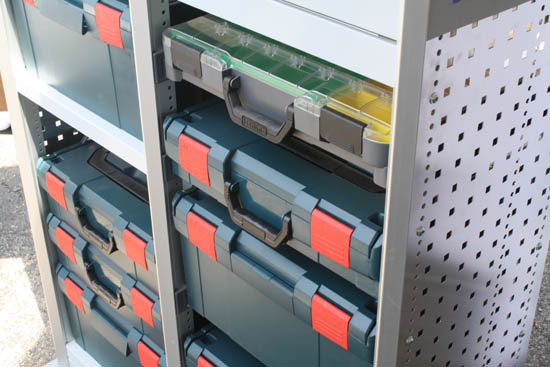 As you can see above the Bosch L-Boxx products are stored inside a utility van on racks by Sortimo. The racks are crash tested which means all your tools, parts and equipment will stay put even in a crash. You can mix and match the L-Boxx and boxes from Sortimo. 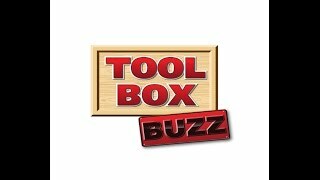 As the new system rolls out you’ll also be able to buy tools in an L-Boxx instead of the regular boxes/bags. 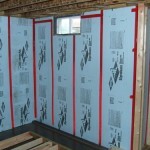 This will ultimately help contractors get far more organized and efficient! 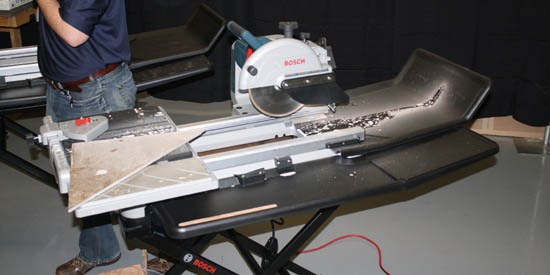 Last year Bosch gave the media a sneak peak at a new wet tile saw. 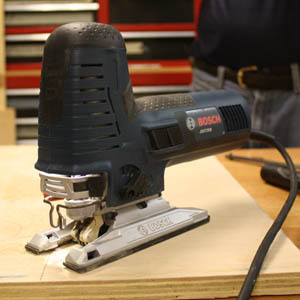 That prototype is now reality in the all new Bosch TC10 Wet Tile Saw. 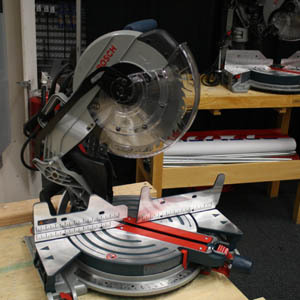 Folks this is a serious tile saw for serious flooring contractors. This new saw features a 15 amp motor, expanded water retention system, aluminum base and frame, expanded smooth sliding table top, 24″ rip cut and 18″ Diagonal Rip Cut, and a optional folding or wheeled rolling stands. 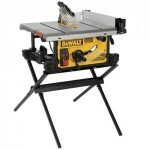 The new saw will be priced around $999 or $1049 with a stand. This year Bosch and CST/berger (part of the Bosch Family) introduced several new products. 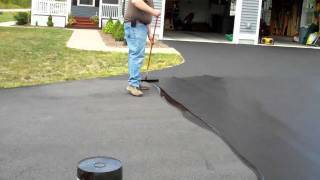 Of particular interest to me were two products from CST/berger including the LL20 – Self Leveling 360 degree Exterior Line Laser and the RL25H Rotary Laser. These new offerings focus on ease of operation, rugged durable designs and excellent accuracy. We will be testing the RL25H in the future so be sure to check out our review. Bosch introduced one of the coolest laser tools that I’ve seen in quite some time. The all new GSL2, Surface Laser blew me away and it’s frankly a very simple tool. 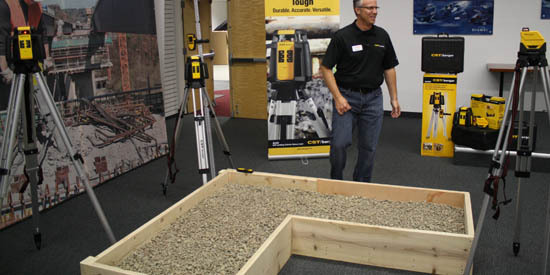 The GSL2 is perfect for checking existing slab surfaces that need to be leveled. 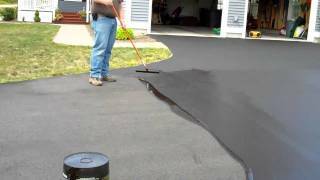 Easy to set up this tools shows both depressions and bumps in the slab surface so contractors can quickly identify trouble spots for repair. 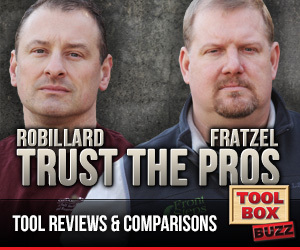 Priced at $549 this tool will be a favorite of flooring contractors for sure!